Tickets are now available of Spring Concert Series! 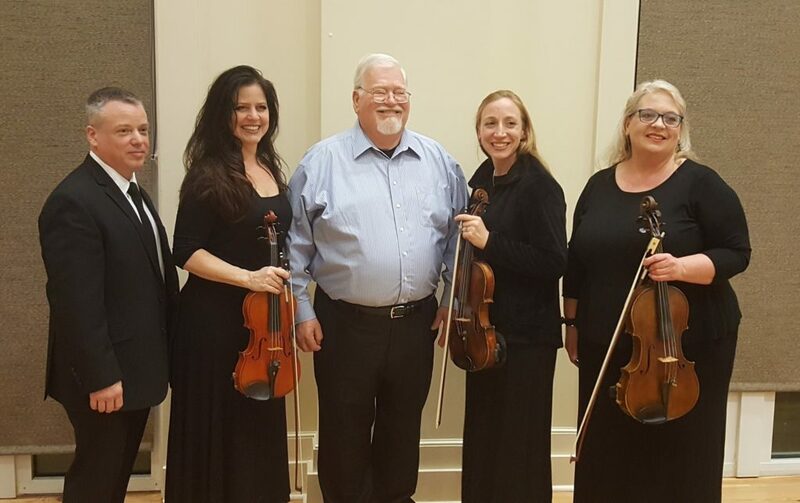 Join us for the first concert in the Spring Concert Series! $15 for RACZ members, $20 for non-members. Cash, check and credit card taken at door. 1250 Meeting Street, Zachary. 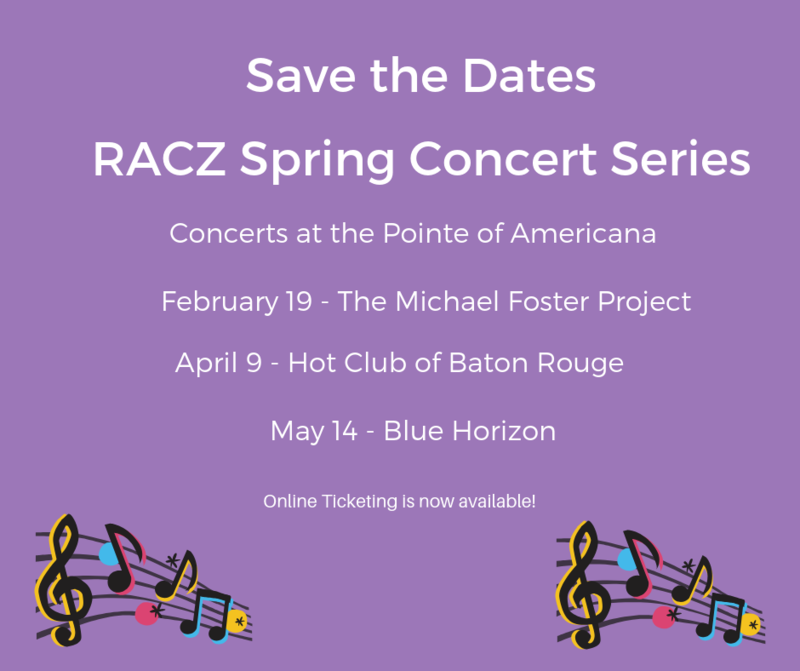 Support the Arts in Zachary by becoming a member of RACZ! Fall Art Crawl Friday, October 26th 6:00-9:00 p.m.
Posted on October 26, 2018 by RACZBoard Posted in Uncategorized	. 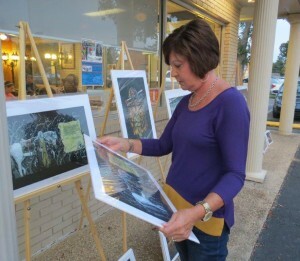 Stroll downtown Zachary while viewing art for sale and listening to various musicians. Please note that ZHS student art will not be at The Music Tree but photographer Frederick Schiele and Professor Henry will be showing their work. Posted on October 15, 2017 by RACZBoard Posted in Events	. Join us on Friday, November 3! Posted on October 9, 2017 by RACZBoard Posted in Events	. 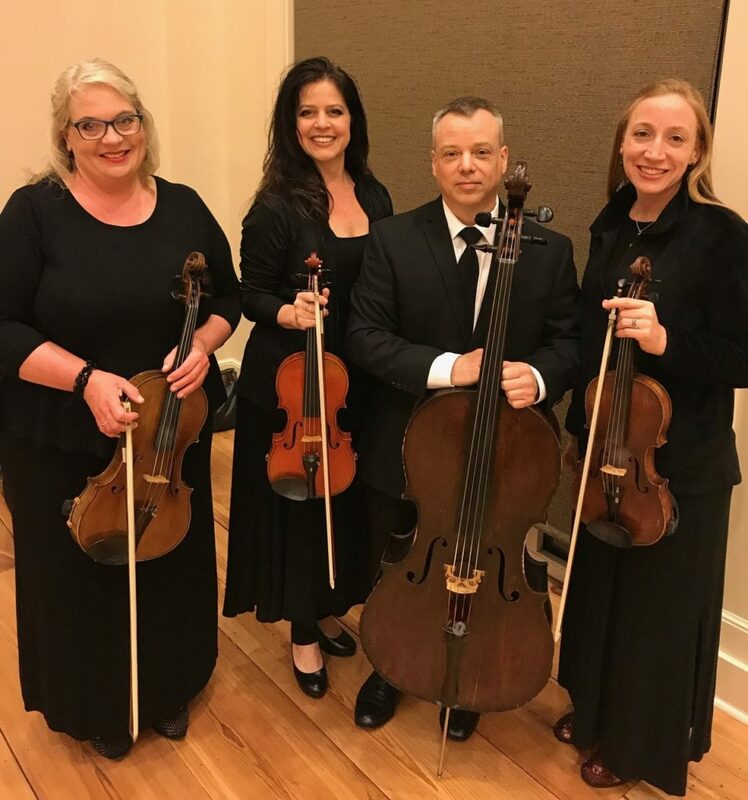 The Regional Arts Council of Zachary needs your help! 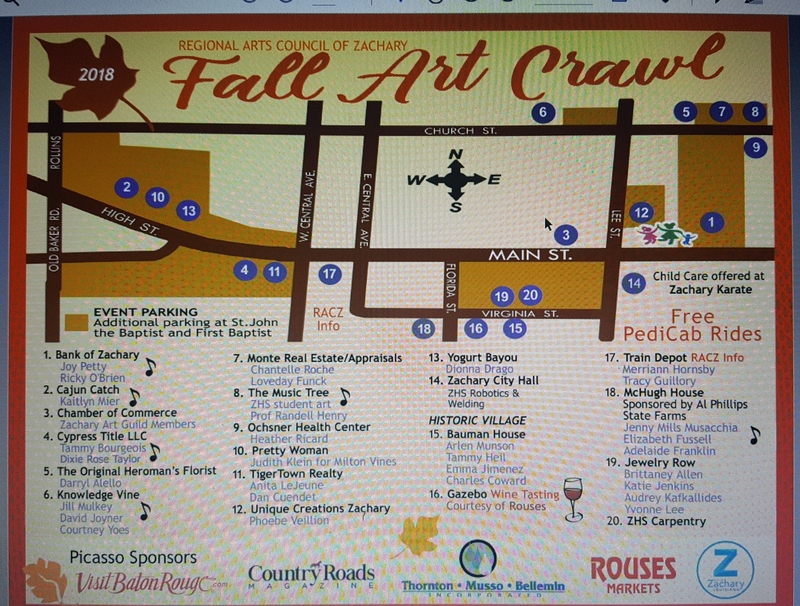 On Friday, November 3, the Fall Art Crawl will take place in downtown Zachary. We need volunteers to make this event a success!We’re asking for one hour shifts at 6, 7, and 8 pm. You can staff the information table at the Train Depot, check IDs for the wine tasting at the Pavilion, or collect garbage around the route. 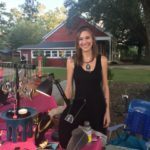 We also need a clean up crew from 9-9:30pm to pick up trash boxes and signage, take down the RACZ tent and table to be stored at the Chamber, and pick up all extension cords. If you can spare one hour of your evening (because we want to to be able to enjoy the event too! ), please email Taylor or Marjorie with your time and task preferences. 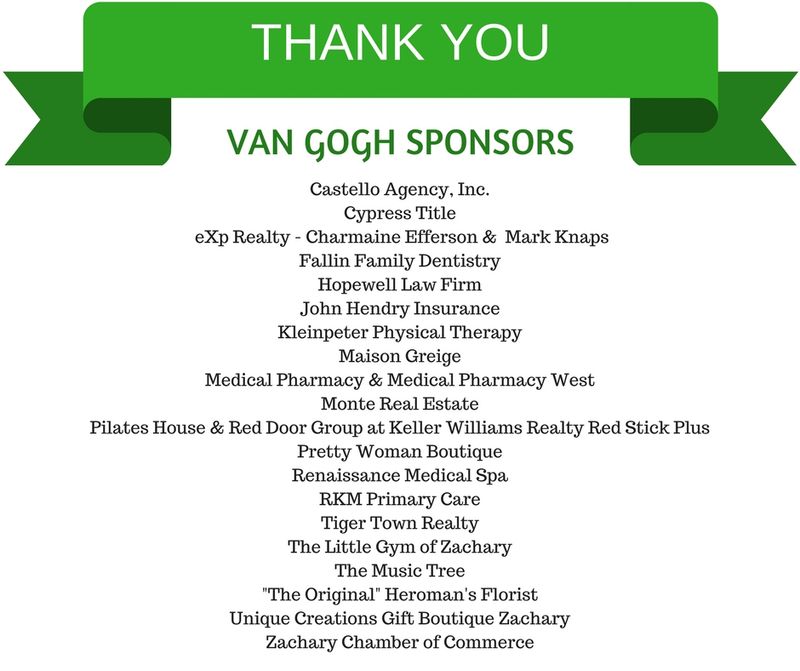 Thank you to the 2017 Fall Art Crawl Sponsors! Posted on September 13, 2017 by RACZBoard Posted in Events	. Posted on July 3, 2017 by RACZBoard Posted in Events	. 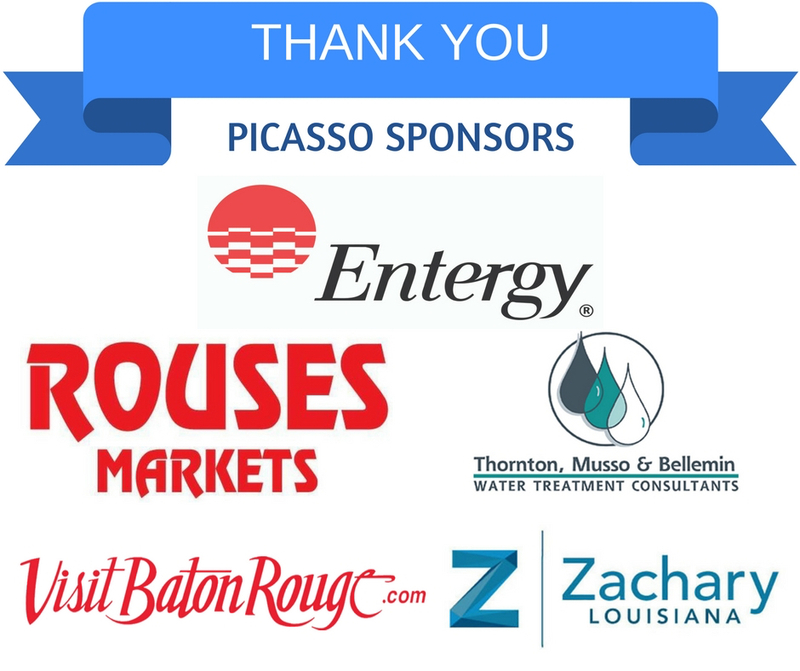 Here’s your chance to be a part of the Zachary’s largest annual arts event! 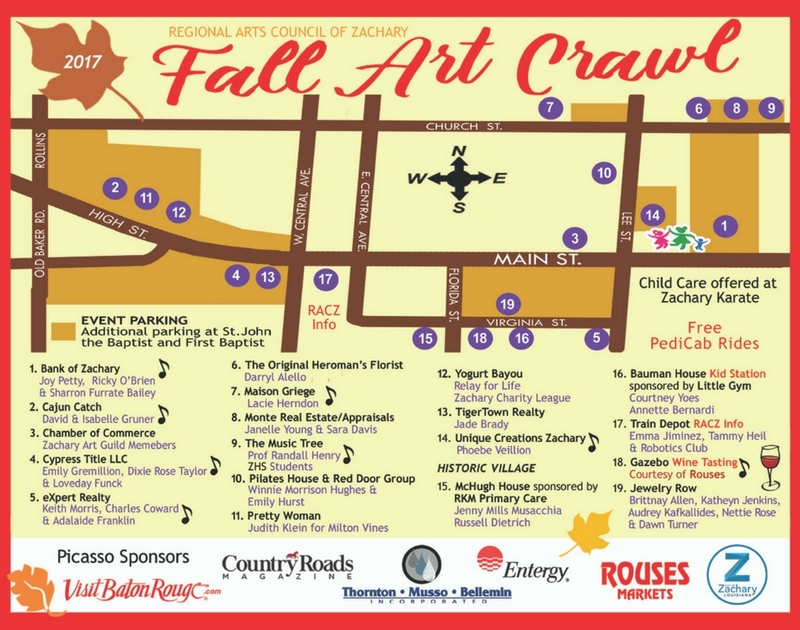 Each fall, the Regional Arts Council of Zachary hosts its annual Fall Art Crawl where a 1,000 of your neighbors visit downtown Zachary to shop and socialize. Local artists are invited to display and sell their art along the route. Attendees also enjoy live music by local musicians. You have the opportunity to make this year’s Fall Art Crawl a success while promoting your business. 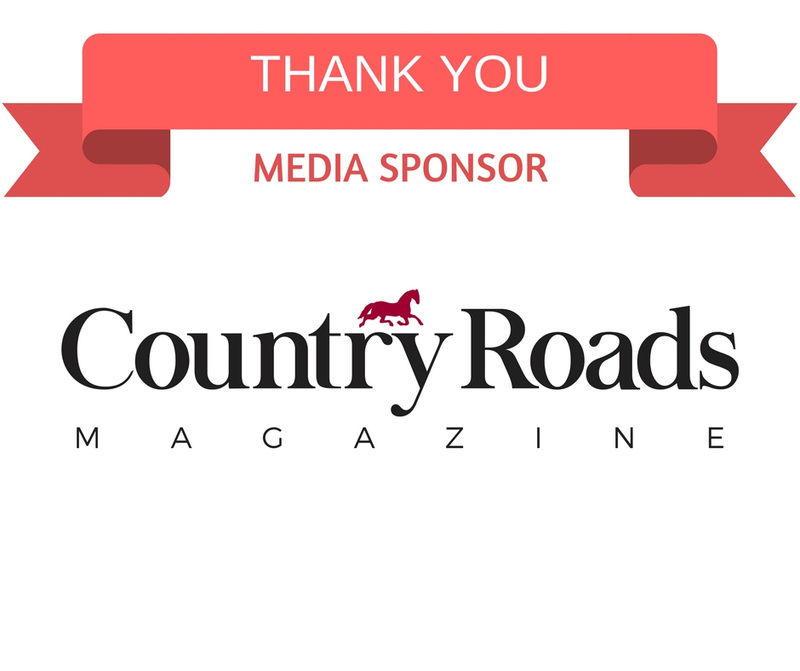 Sponsorships start at $250 with the Exclusive Title Sponsor at $5,000. 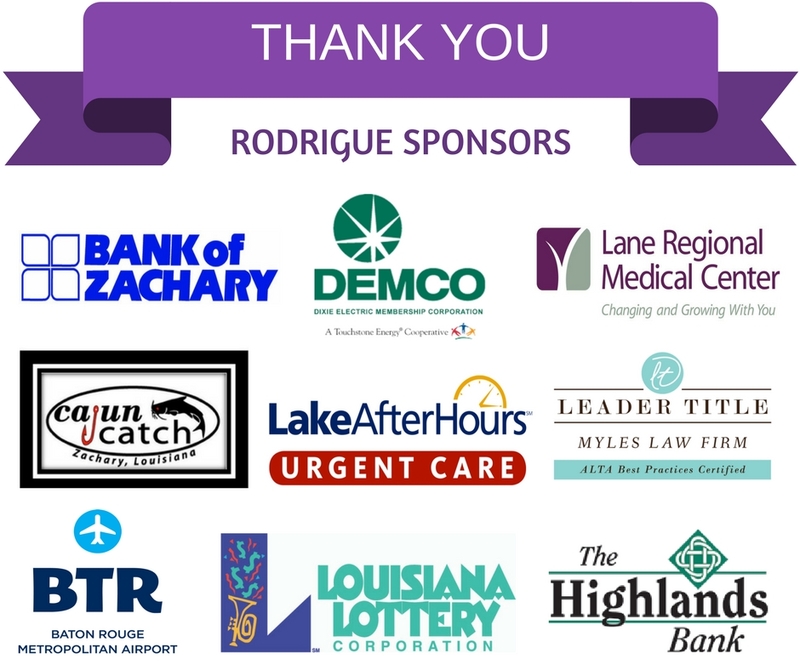 Download the sponsorship packet and complete the form by September 1 (print deadline). Questions can be directed to committee co-chairs Marjorie Moore and April Hawthorne. 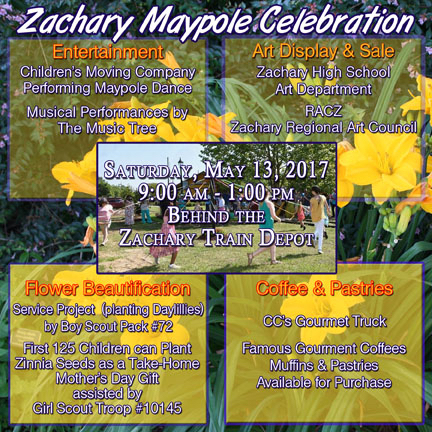 Join us for the Zachary Maypole Celebration! Posted on April 27, 2017 by RACZBoard Posted in Uncategorized	. Posted on March 13, 2017 by RACZBoard Posted in Uncategorized	. 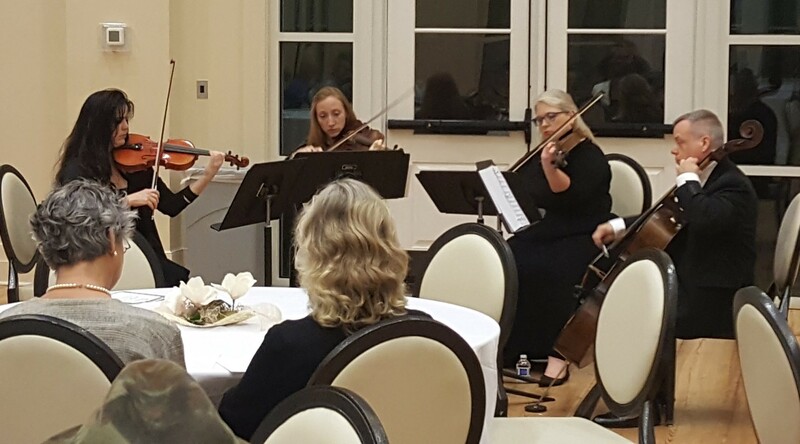 The Regional Arts Council of Zachary held its 1st annual scholarship fundraiser on August 8, 2016. Proceeds raised from ticket sales and the silent auction will be used to award two graduating high school seniors a $500.00 scholarship to pursue an academic degree in the performing or visual arts. This scholarship is open to high school seniors enrolled within the Zachary Community School district. The deadline is April 3, 2017. The RACZ Scholarship Application can be downloaded here or obtained from a high school counselor. Posted on February 22, 2017 by RACZBoard Posted in Uncategorized	. 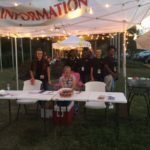 T he Regional Arts Council of Zachary is seeking committee members for the Fall Art Crawl Committee. Your work will help to organize and execute the organization’s largest annual event. 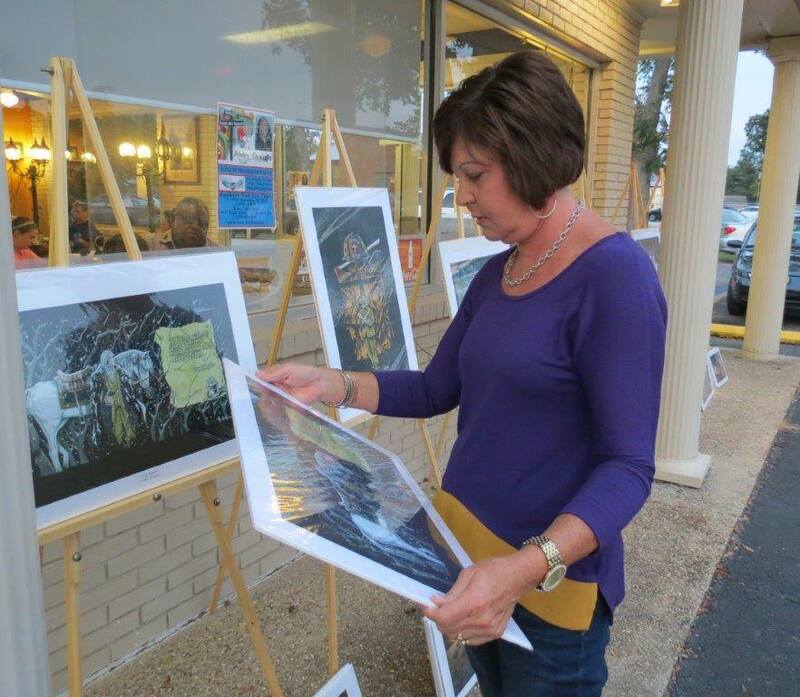 More than 1,000 people gather in downtown Zachary to shop, support local artists, and socialize. If you are interested in serving on the committee, contact April Hawthorne.